Michael Sundin is an attorney at Schwegman Lundberg & Woessner. His practice includes patent prosecution in electronics and computers. 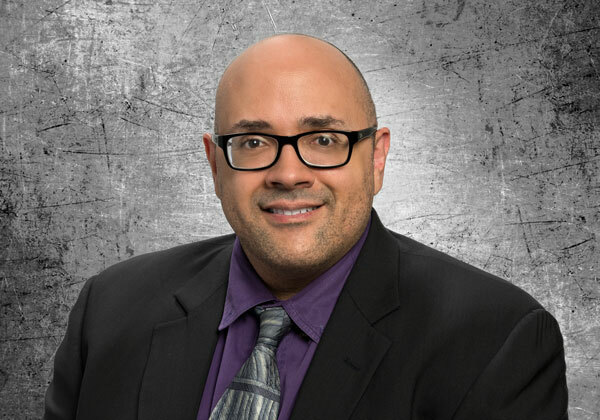 Previously, Michael was a reference attorney at Thomson-Reuters and a Judicial Law Clerk in the 5th Judicial District, Blue Earth County, in Mankato MN. Michael received his JD from Hamline University School of Law, his Bachelor’s degree in Electrical Engineering from The University of North Dakota, and his Bachelor’s degree in History from Hamline University.